​This innovative stoma collar provides a leak-proof barrier around the base of the stoma. 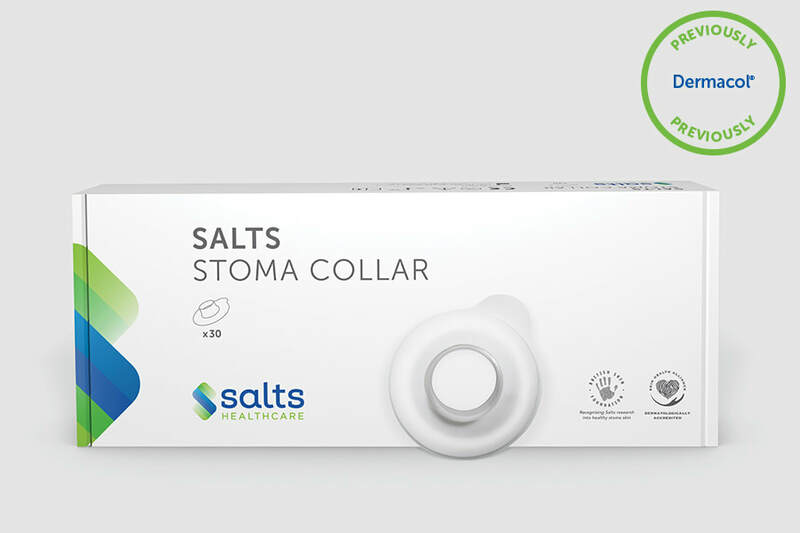 The protective collar can help to give your stoma direction and more shape, resulting in a better spout that points directly into the bag, helping to prevent output from coming into contact with the skin. Ideal for all round shaped stoma types, the thin and flexible collar is made of an extremely soft material that twists and turns with the movement of your body. 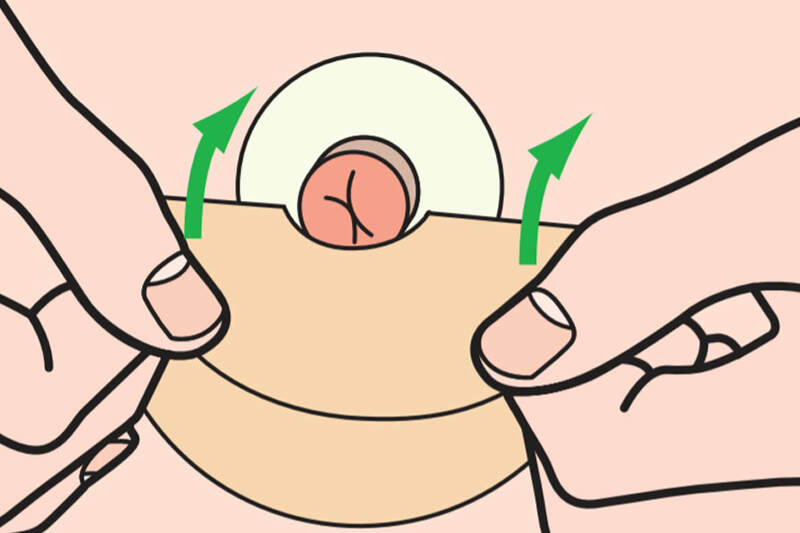 ① Carefully slide the guide up and around the stoma. Stop when the edges of the size guide touch the stoma. ​② Read the collar number from the chart. This is the ideal collar size. Check the stoma size regularly. 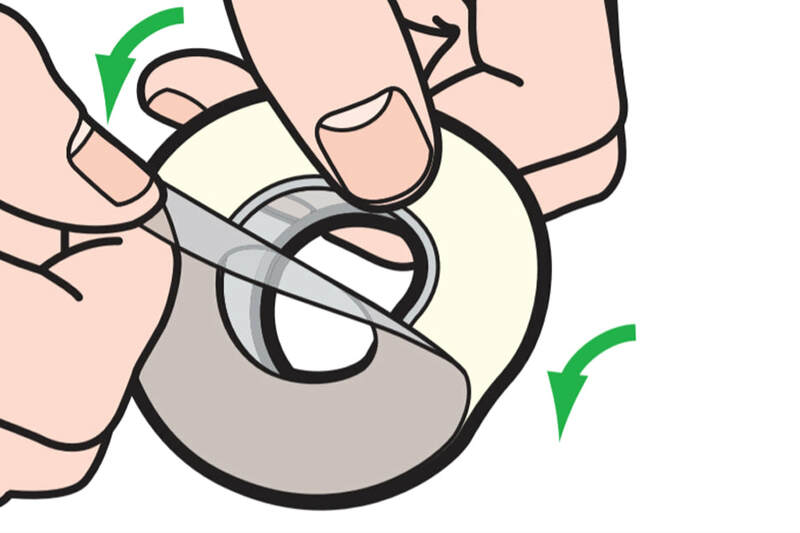 ① Clean and dry the area around the stoma to make sure it’s free from grease or creams. ② Remove film backing from the collar – this is indicated by the side the code is printed on. ③ Place collar around stoma, then smooth all round with the fingers. ④ ​One-piece users: Place pouch gently over the stoma and collar, ensuring the collar does not get caught. ④ ​Two-piece users: Place flange gently over the stoma and collar, ensuring the collar does not get caught. ⑤ Smooth all round with the fingers.